Want a fun way to practice sight words during March? I use these with my ESL students and they love them!! The idea is that students race with a partner (preferably for more fun) and they each get a die, roll and trace the word corresponding to the number. If they don’t get of the numbers showing then they keep rolling till they do! They also keep doing this until they trace/color all the words. 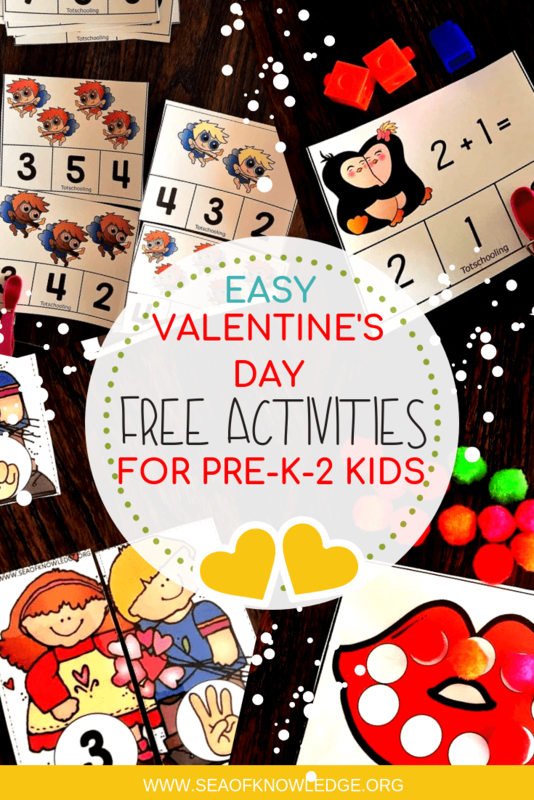 I am linking up with the I Teach K-2 amazing group of teachers today – so hop on over to all the other amazing blogs to get teaching ideas, free resources and tips!